Packaging: 20m/roll, 25m/roll, 30m/roll, 50m/roll, 100m/roll, or 35kg/roll, 50kg/roll. 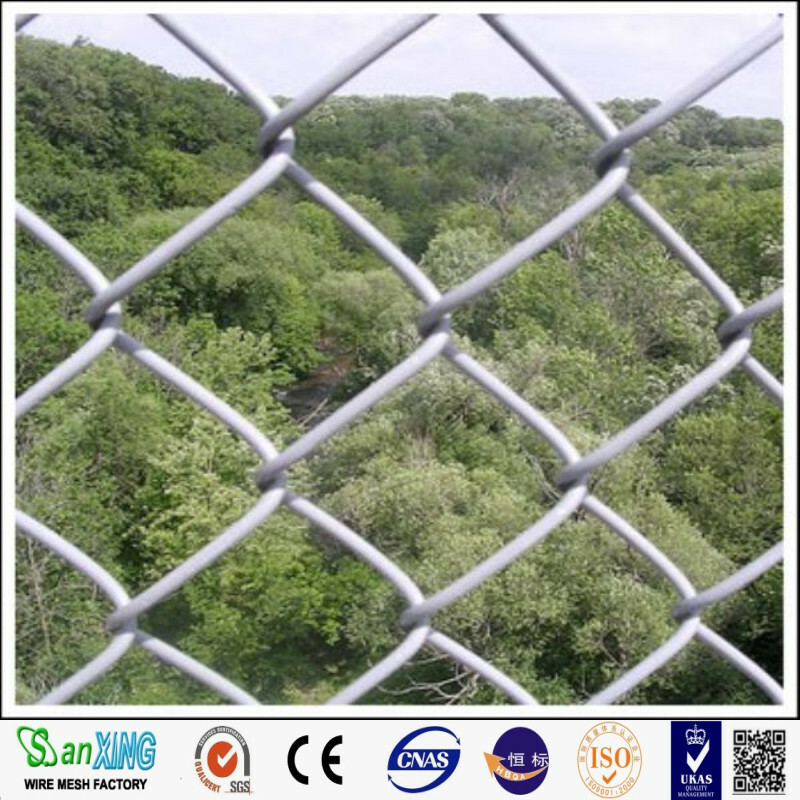 Chain link fence is also known as diamond fence, it is woven with high quality mild steel wire. It has the features of woven simple, beauty and practical. It's finish treatment is galvanized and plastic coated with long- time use and corrosion protection. 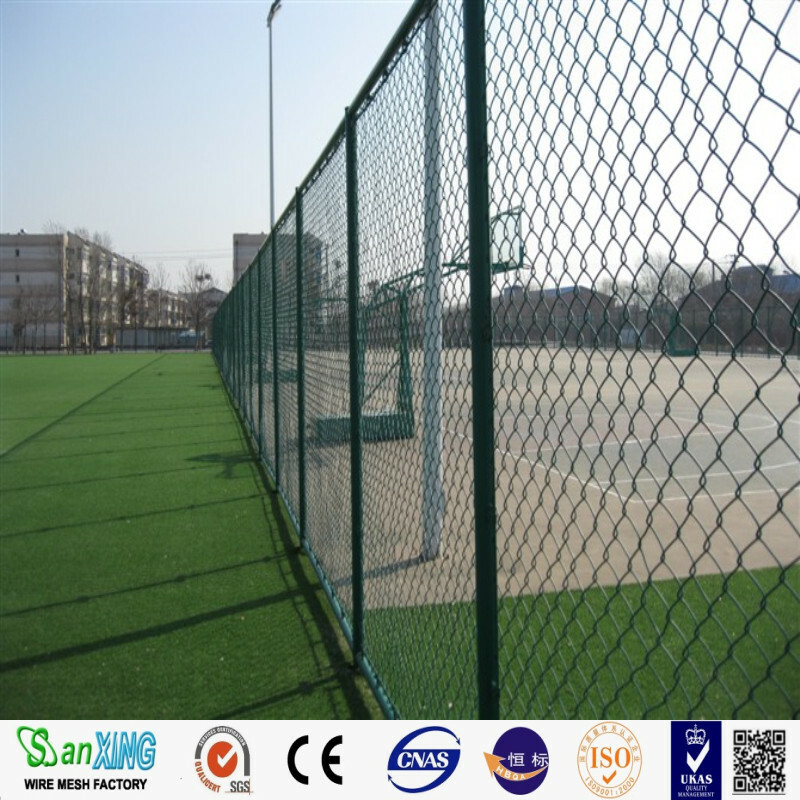 They are widely used as protective fence in residential sites, roads and sports fields. Materials: High quality mild steel wire, stainless steel wire, aluminum alloy wire, PVC wires, galvanized wire. 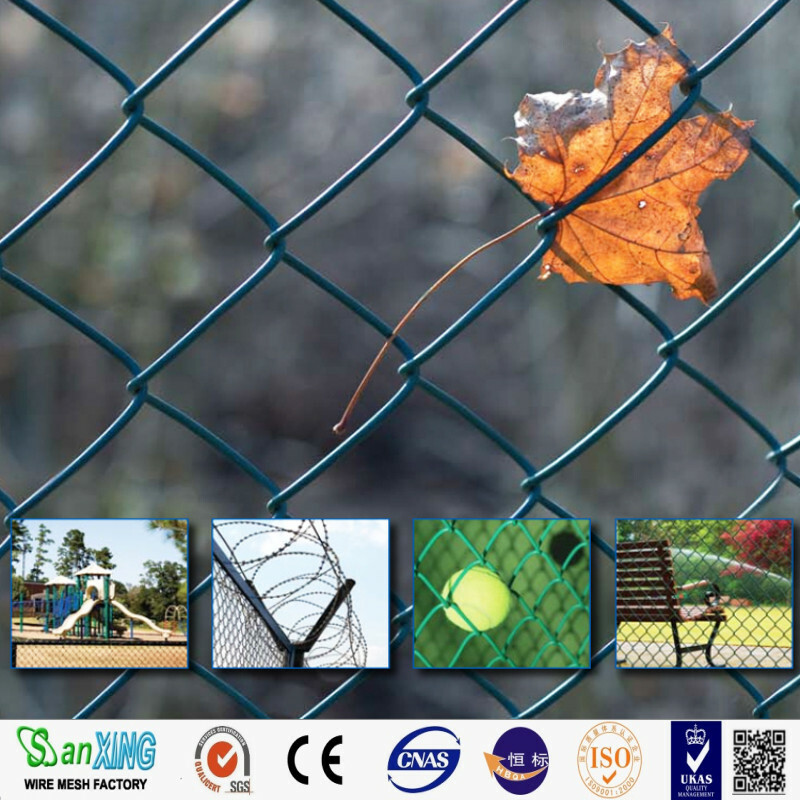 Fence Type: Galvanized chain link fence, PVC coated chain link fence, stainless steel chain link fence. Mesh opening: 1", 1.5", 2", 2.25", 2.4", 2.5", 4". Fencing Height: 0.6, 0.8, 1.2, 1.4, 1.6, 1.8, 2.5m. Packaged in rolls: 50m/roll, or 100m/roll. Woven diamond pattern provides strong, durable and flexible construction. With stainless steel materials, it has alkali resistance, high temperature resistance and weather resistance, does not break, does not sag or roll up at the bottom. ANPING SANXING Wire Mesh FACTORY was Founded in 1990, which lies in the wire mesh's home, Hebei Anping county. 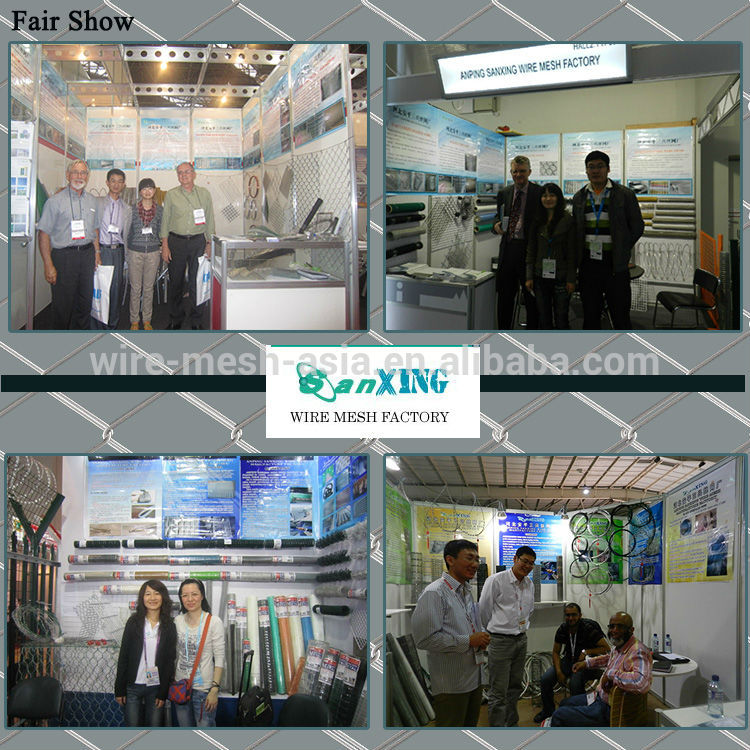 As a manufacturer of wire-drawing, mesh-weaving, wire mesh products further process , and a wire mesh exporter,we have won good reputation in the world. 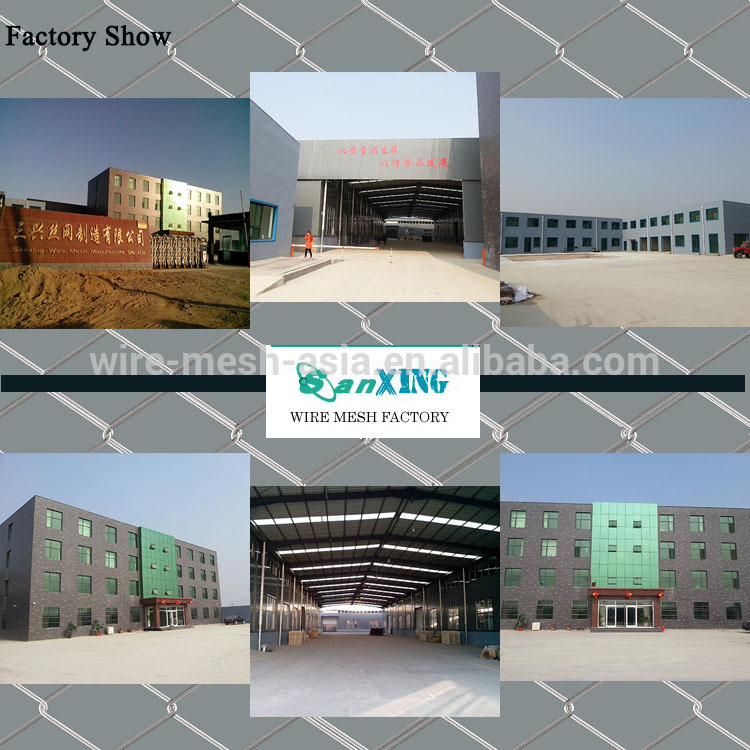 The main wire mesh products :Welded Wire Mesh, stainless steel wire mesh, square wire mesh, galvanized wire mesh, window screen, crimped wire mesh, chain link fence. 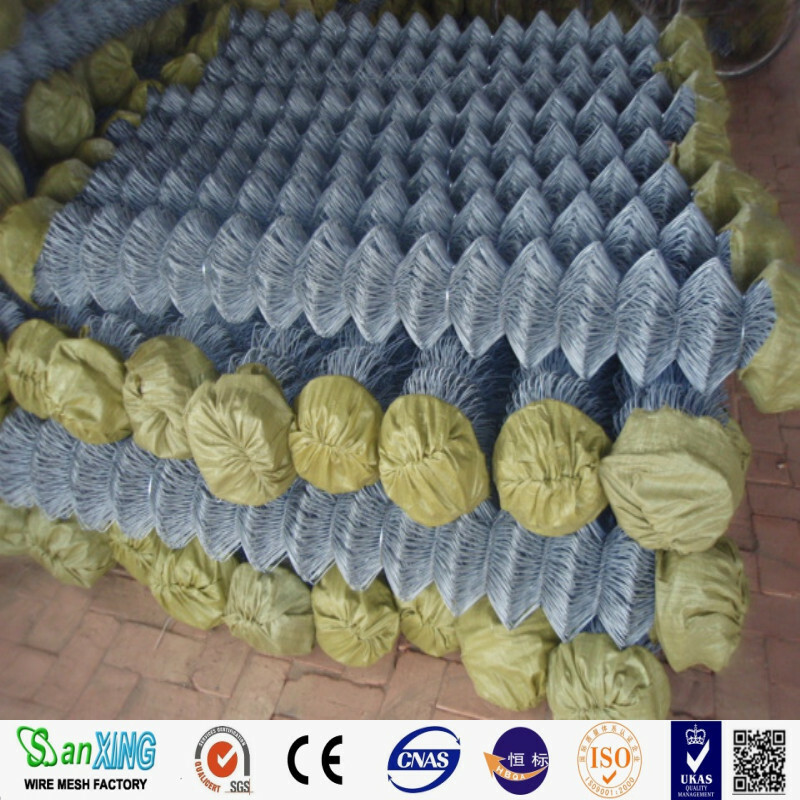 hexagonal wire mesh, expanded metal mesh, conveyor belt mesh, etc. 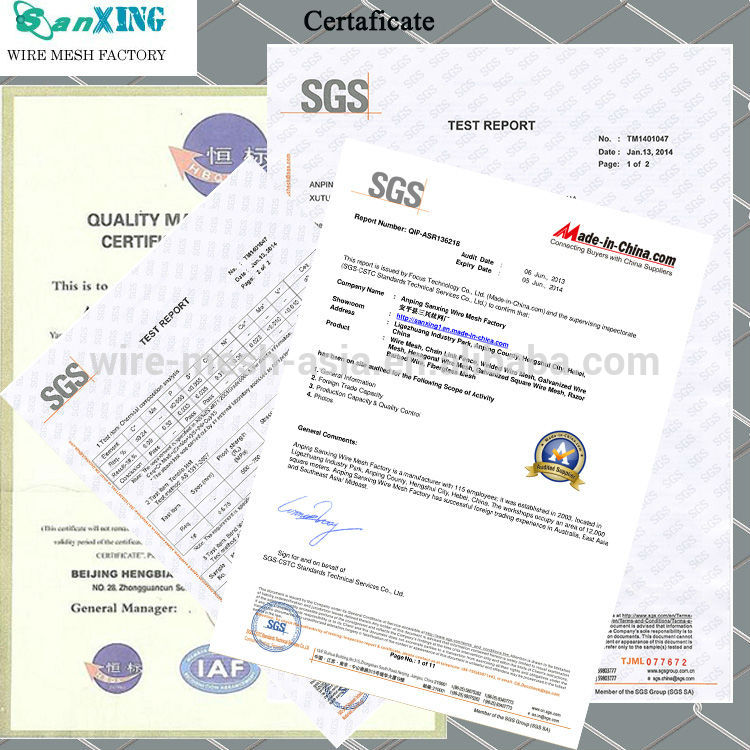 The main Wire Products: Galvanized Iron Wire, bright annealed wire, stainless steel wire, cut iron wire, barbed wire, etc.ANPING SANXING WIRE MESH FACTORY has set up a high-technology and modern management system, especially worthy to be contacted and creditable . We will be pleased to establish business relations with more friends from all over the world in the near future. Welcome to contact our company to negotiate business, we honored to be your trade partner!!! Looking for ideal Animal Wire Mesh Manufacturer & supplier ? We have a wide selection at great prices to help you get creative. 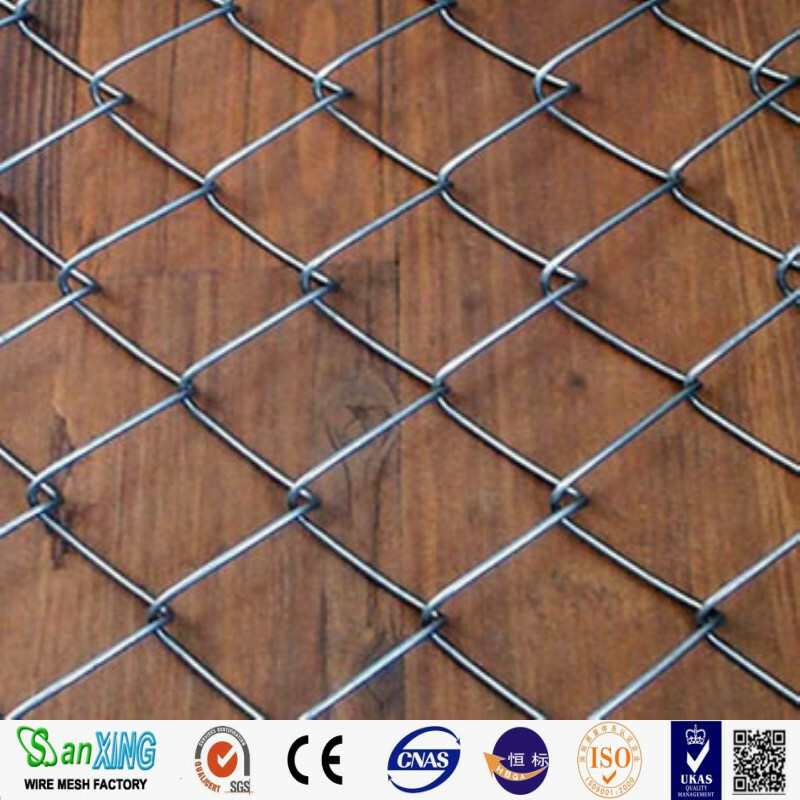 All the Airport Mesh Fence are quality guaranteed. We are China Origin Factory of Low Carbon Steel Wire. If you have any question, please feel free to contact us. Copyright © 2019 Anping Sanxing Wire Mesh Factory All rights reserved.